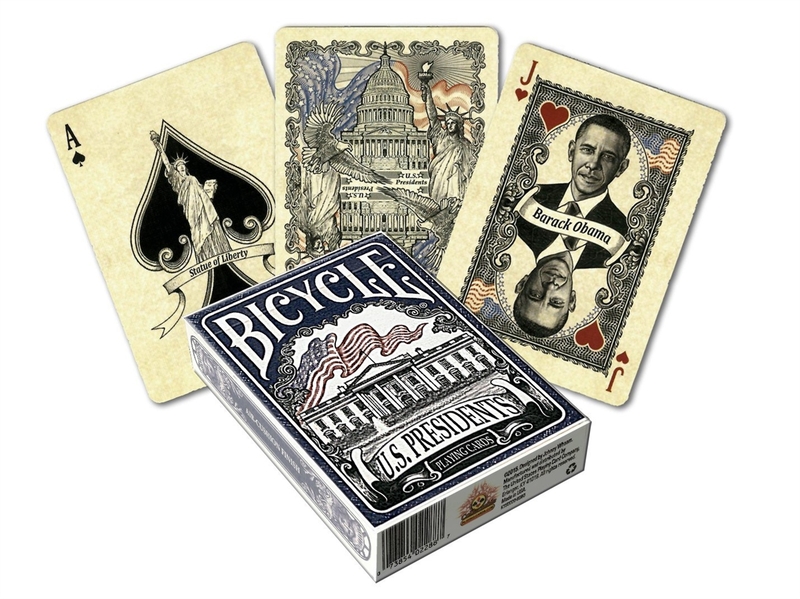 It will be hard not to reflect on our great nation’s history and the accomplishments of our past leaders while playing with these cards. 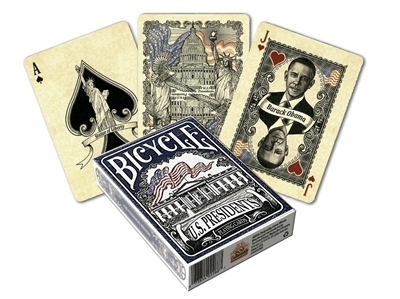 Bicycle U.S. Presidents playing cards feature all 44 U.S. Presidents and 4 first ladies as featured playing card queens, all hand-drawn with intricate detail. Perfect for any history buff and card enthusiast.